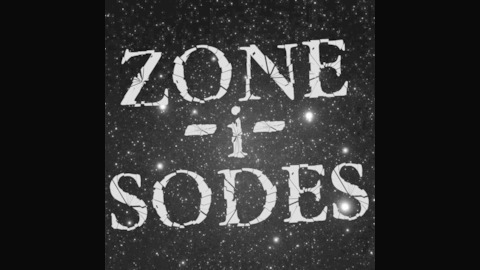 Join The Front Row Movie Reviews as we discuss the original Twilight Zone! 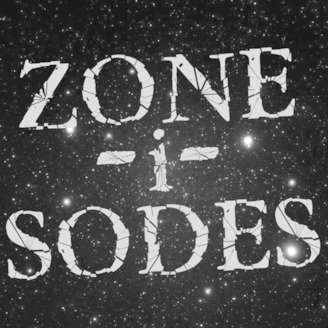 Brandon and Scott are embarking on a journey to review EVERY episode of the classic Twilight Zone series. Come back each week as we explore the fifth dimension!